Spack is supplier of organic vegetable oils. 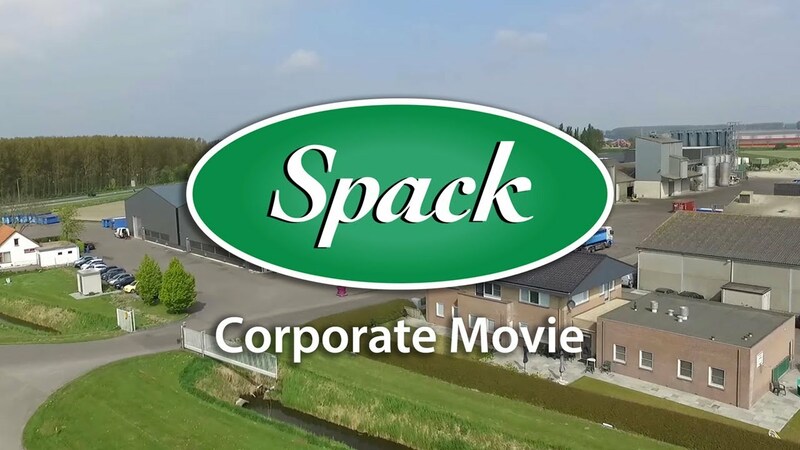 Spack started in Rotterdam (Holland) in 1977 as a trading company in vegetable oils and fats. Over the years, we expanded further into the organic segment. At present, our core activity is still the production and packaging of oil from organic seeds. For this, we only use the best raw materials. Our product specialists visit growers worldwide. But besides quality, we also examine issues such as sustainability and corporate social responsibility. We have our own crushing facilities for our main products – organic sunflower- and rapeseed oil. One in Nieuwe Tonge nearby Rotterdam and one in Harlingen in the north of the Netherlands. We also work closely with specialised crushing facilities in Germany. They press our organic safflower- , hemp-, sesame- and flaxseeds. We guarantee the quality and food safety of all our products. For this, we have our own extensive laboratory. All seeds, oils and flakes are thoroughly checked. Our laboratory uses advanced equipment. As a result, we’re able to effectively detect pesticides and other undesirable and harmful substances. Spack is now able to fully control the process from purchasing, crushing the seeds to the bottling of the oil. Spack has special equipment for filling oils and fats in different kinds of packaging. Spack has multiple filling lines and an extensive storage facility for these activities. In control from seed to oil.